Amazon is in the midst of its Prime Day event during which it discounts thousands of products throughout its online store in an attempt to make us all part with money that we ordinarily wouldn’t. Cynicism aside, there can actually be some super smart deals to be had during Prime Day if you know where to look and most importantly, if the item on same happens to be something that you would have bought anyway. That means that if you were on the lookout for an Apple MacBook before today, then this would be a great time to pick one up. That’s because as part of its Prime Day sale, Woot is offering a number of MacBooks priced at some great prices via Amazon, starting at $989.99. Almost the entire range of MacBooks is there with the previous generation of notebooks heavily featuring amongst the discounts, just as you might expect. That means that a 12-inch MacBook with a 512GB SSD can be picked up for just $989.99, a saving of over $300 when compared with the price it debuted at back in 2016. 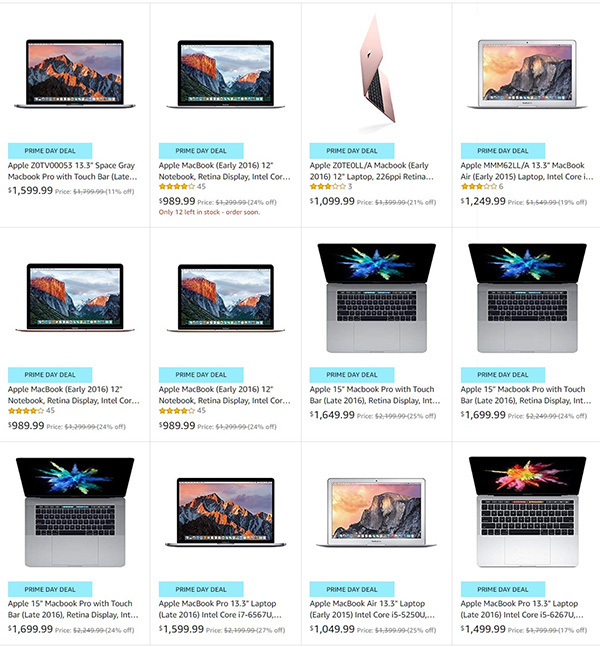 If you don’t need to pick up the latest and greatest version of what Apple has to offer then this is one sale that you really should be checking out – Apple has some great laptops on offer, even if they are not the most up-to-date options available. 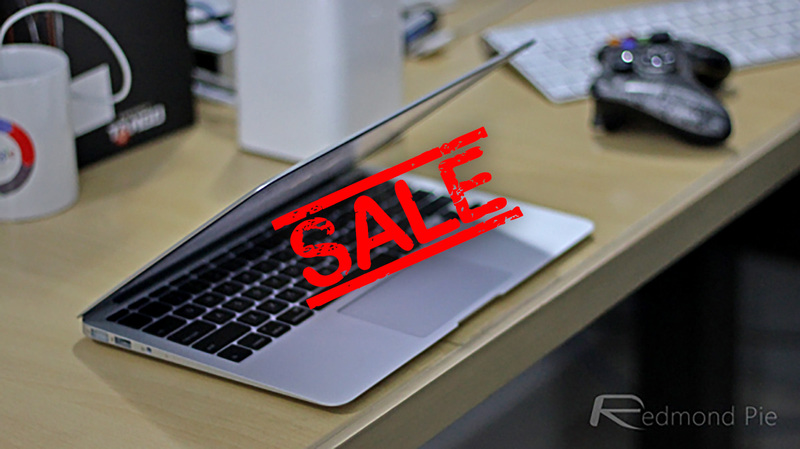 The sale does not just cover the MacBook though, with MacBook Air and MacBook Pro (with and without Touch Bar) devices dotted throughout the discounted products, so be sure to head on over and check the full listings out here.